One of the best parts of planning your wedding is selecting your bridesmaids. You’ll want to choose those “ride or die” girls who know you best. They are the people you want to share all life’s big moments with. Surrounding yourself with your closest family members and your besties who’ve been with you through thick and thin means that you’ll be super supported during your special day. They’re the girls who will keep you relaxed and happy. Jewelry and accessories are a timeless gift that all of your ladies will appreciate. 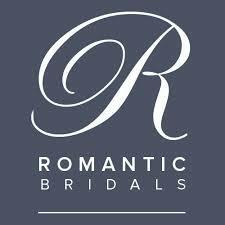 To make this very easy on you, head to your local bridal boutique to snag gorgeous accessories. 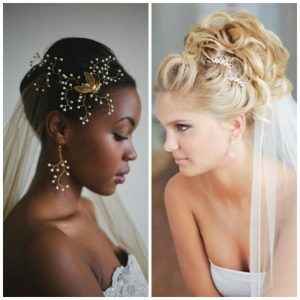 This way, your bridesmaids’ jewelry or hair accessories for your wedding will match the theme of your day perfectly. A pretty necklace is a classic bridesmaid present. Get matching necklaces for all your maids to wear on your wedding day. And, one for yourself, of course. 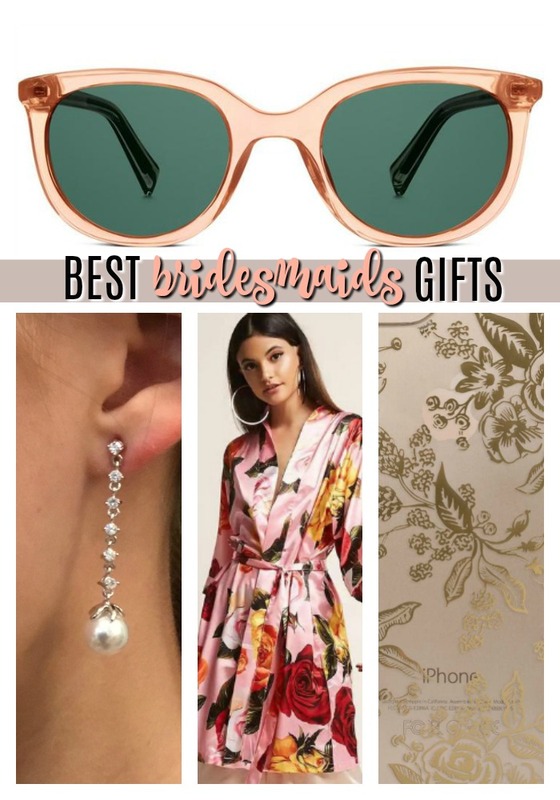 If your girls tend to rock different styles, consider gifting them something more individualistic and not necessarily meant to be worn on your wedding day. 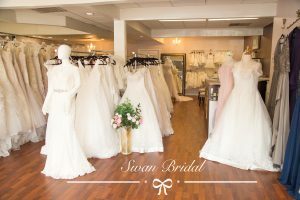 Depending on your budget, jewelry stores usually have great options for bridesmaids. Or, head to your friend’s favorite store to shop for jewelry. Think Pandora if they like to be on-trend. Or if they’re a lover of all things vintage the internet is a great resource. We found tons of cute antique options on Ruby Lane. Everyone loves a pair of stylish sunglasses! Giving fashionable frames as a gift that your squad can wear during your reception and ceremony is a great way to show how grateful you are. Your maids will be able to shield their eyes from the sun AND look glam in matching sunnies. 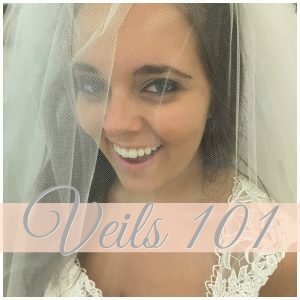 Choose a style that compliments your wedding vibe, and your girls will be wearing this gift long after your wedding has come and gone! Plus, your fiancee could order the same shades for his groomsmen and the whole wedding party would be looking good together. 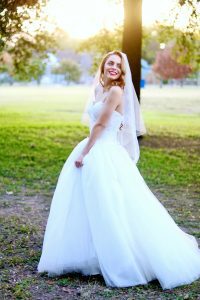 If you plan to have your photographer on site as you and your crew get ready for your big day then consider purchasing matching floral robes for your bridesmaids as a thank you. 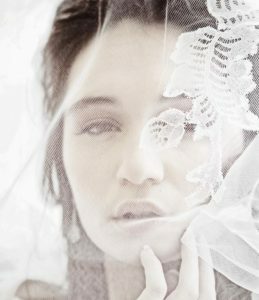 Check with your local bridal boutique to see if they carry these. Cute robes like this are very trendy right now and make for fun pics of you and your tribe! 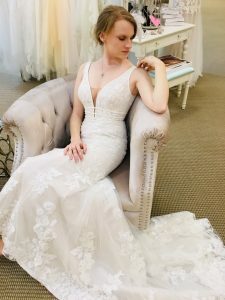 They are also great to get ready in because no one will have to worry about messing up their hair or makeup when they go to change into their dress. Plus they are so pretty! Another great gift option for your bridesmaids are these pink leather phone cases. Personalize them with a monogram so each friend knows you put extra thought and love when it came to a thank you gift. This is another gift that keeps on giving and will be used by your crew until the next iPhone comes out! Another stellar choice for your maids? Pinch Provisions MiniEmergency Kit for Maids. This kit is chock-full of 21 little essentials (like hairspray and earring backs) that can save the day on your big day. And it is less than $20, too! One of our fave ideas for bridesmaids gifts is a pair of darling tennis shoes. Everybody loves a signature tennie, and how cute would it be if all your maids changed into these vintage blossom Keds to break it down on the dance floor at your reception? And how fun would it be to have a group pic with everyone lifting up their dresses to show their dancing shoes? 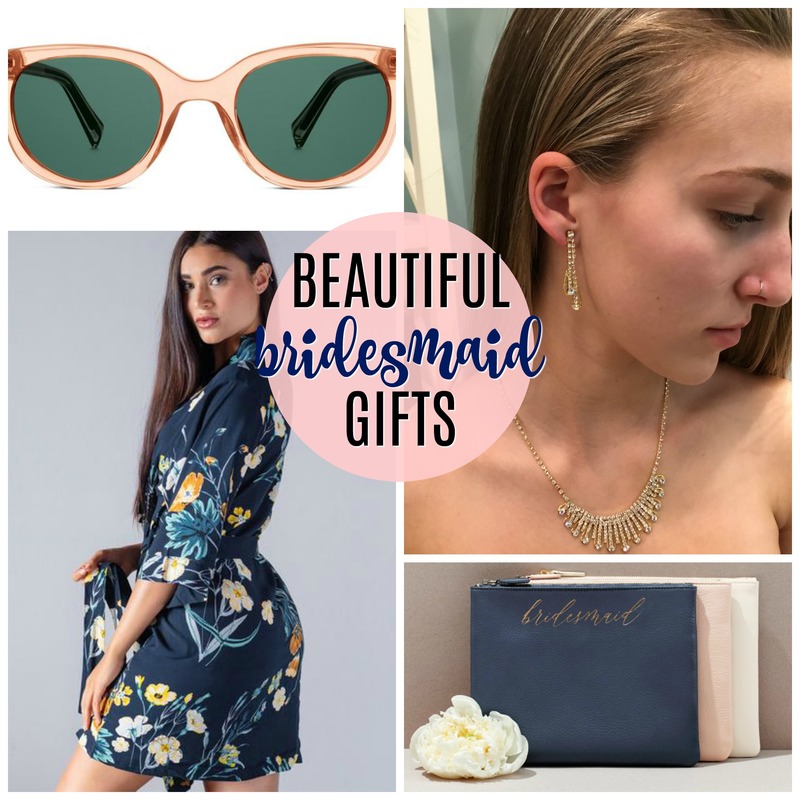 Any of these presents are the perfect way to thank your bridesmaids for their friendship and support from the moment you were engaged to the day you become a Mrs.! They work together tirelessly to ensure you have the wedding of your dreams and these gifts will help show your love and appreciation. Wrap their gifts in personalized boxes, like these, for the perfect finishing touch for your girls.